We …. cannot say enough about the quality of care provided. With none of our immediate family members living in the Kingston area we relied heavily on Aggie and her excellent team to provide support and care for our elderly mother. We never dreamed Dad and Mom would have the help and heartfelt care that Aggie and her staff have been able to provide. 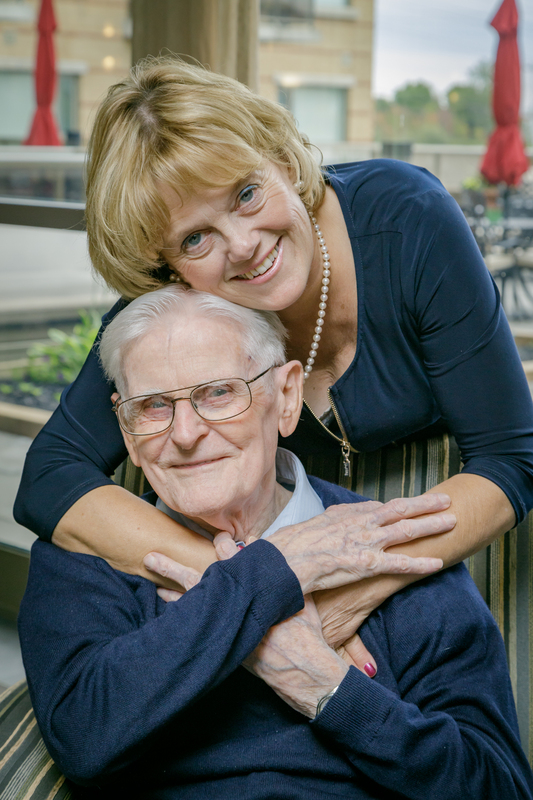 Heart to Heart has allowed them to continue to live in Kingston with friends and neighbours they have had for a lifetime and given the entire family the peace of mind that our parents want for us.